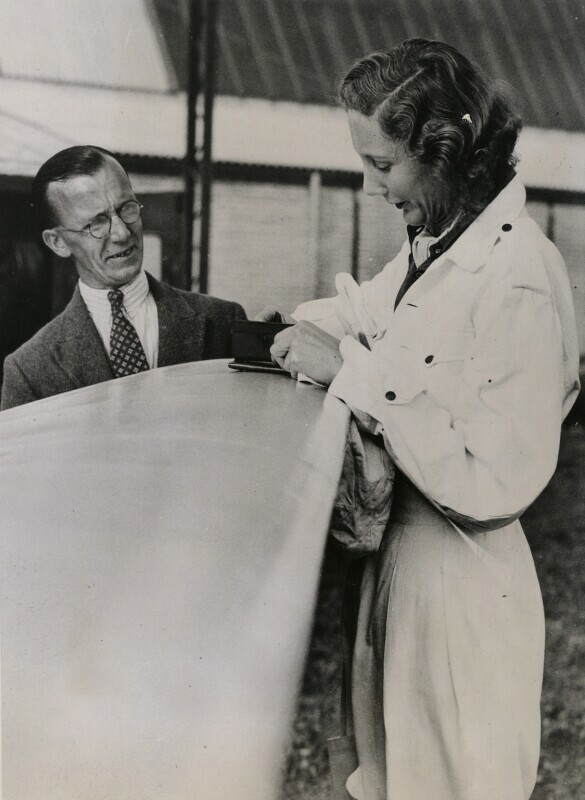 Beryl Markham (1902-1986), Author and aviator. Sitter in 2 portraits. ACME Newspictures, Inc.. Artist associated with 27 portraits.